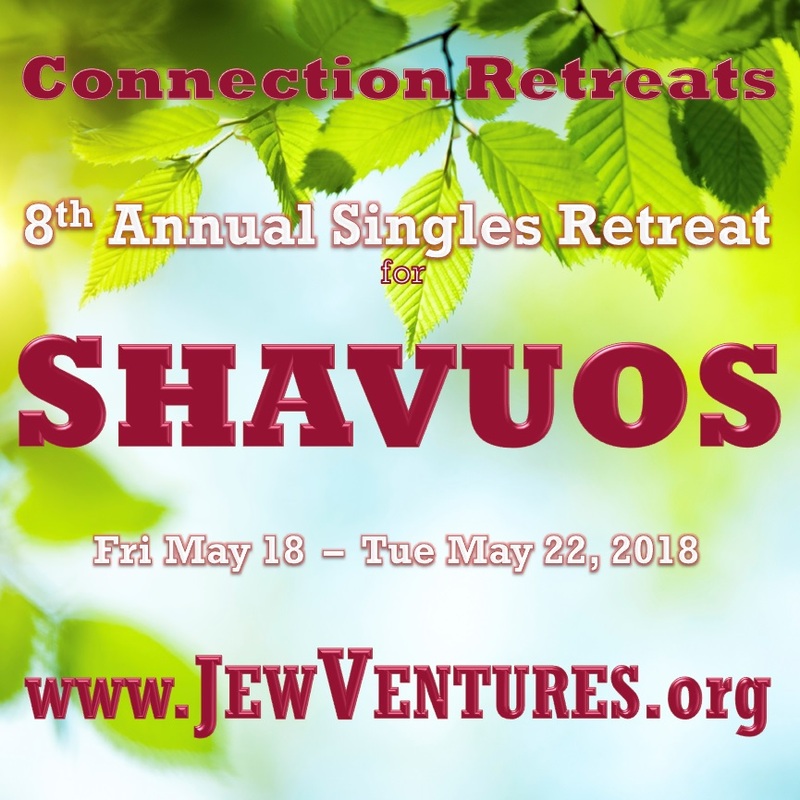 8th Annual Shavuos Singles Retreat! See why people fly in from all over to attend our events! • An inclusive, super-friendly, warm & connected atmosphere. • A stimulating Shavuos experience with thought-provoking all night learning, innovative topics, and insightful discussion group. • New people who have not attended before, friendly faces, and old friends. 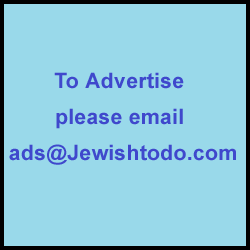 JewishToDo.com brings you all the popular Jewish singles events and Jewish Dating Events in your city.